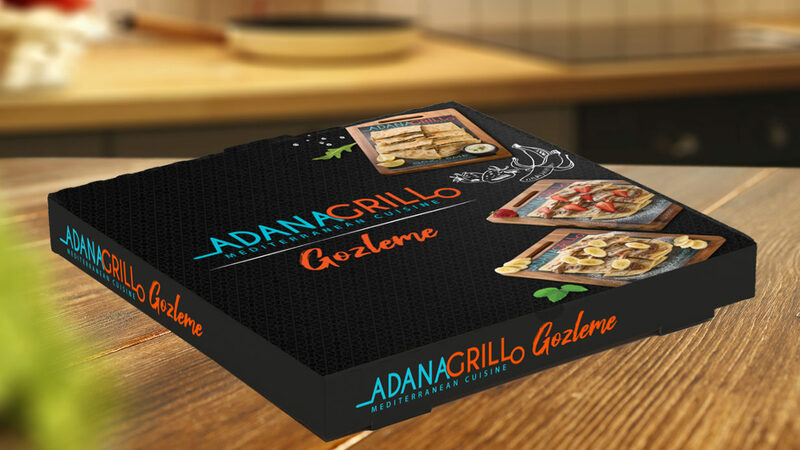 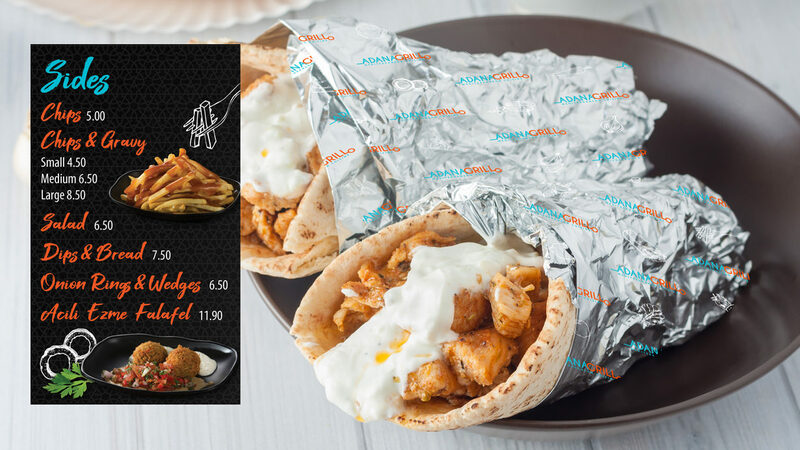 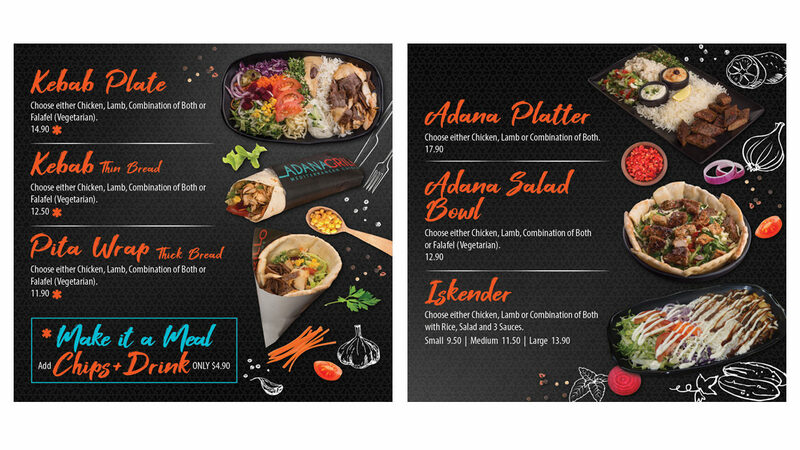 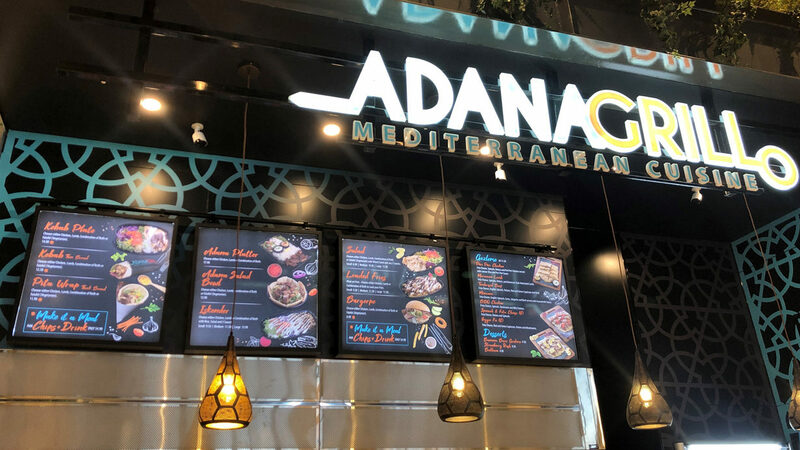 We had fun working with Adana Grill to develop their logo, packaging and menu design for their new Mediterranean food store now open at the amazing Langdons Quarter, Northlands Shopping Centre. 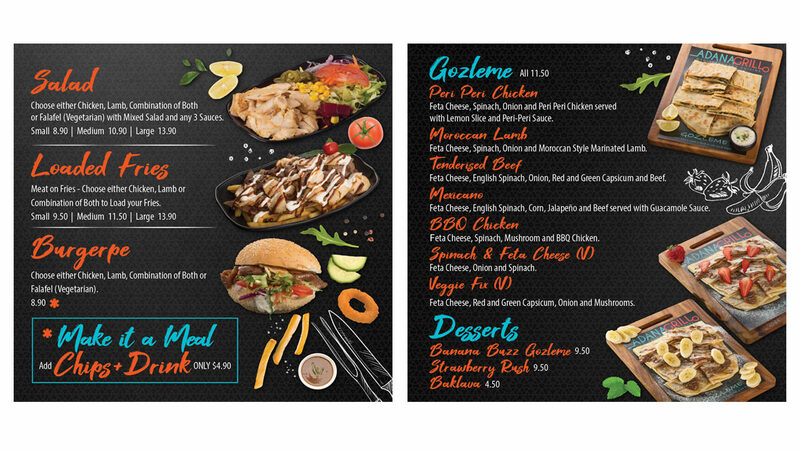 A punchy logo was created based on their Mediterranean theme and fun, colourful and strongly graphical menus were developed to help catch the customer’s eye. 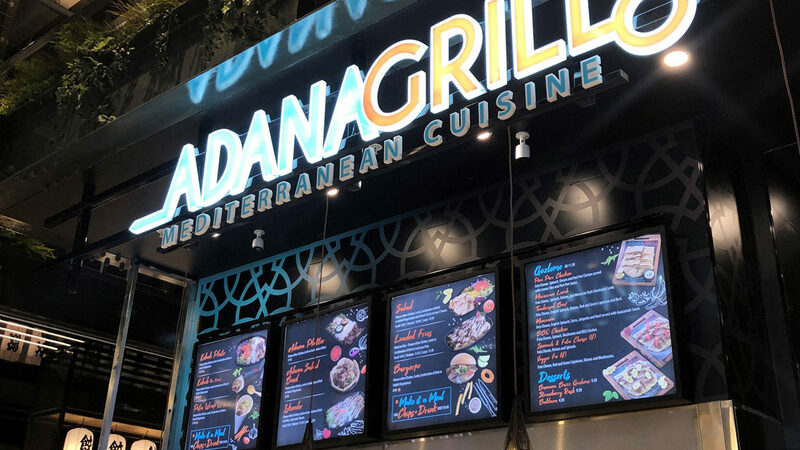 Congratulations to AJ and the team on the successful opening.